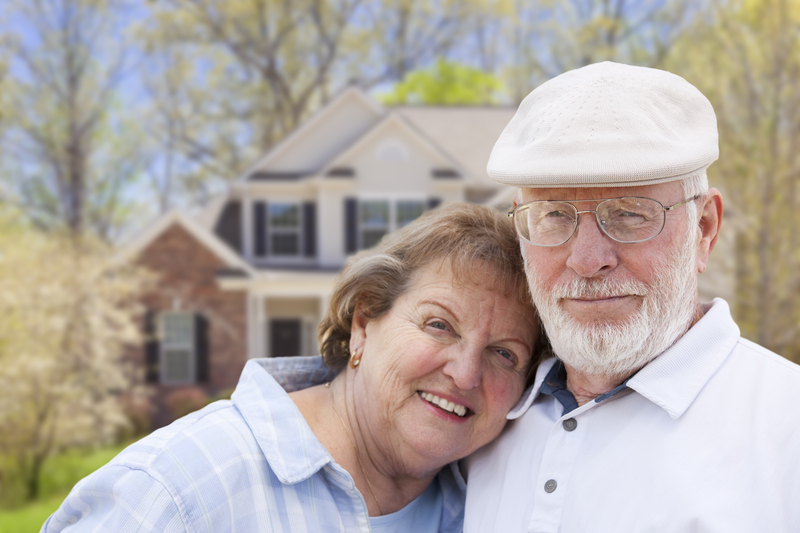 Misconception: I have to own my home outright to qualify for a reverse mortgage. Not necessarily. If you have a mortgage balance, but have significant equity, you may be eligible for this federally insured program with no out of pocket expense. Misconception: My children will have to pay off the mortgage debt when I die. One of the main concerns among borrowers considering a reverse mortgage is the effect it may have on their children. In a reverse mortgage, the balance of the loan (principle and interest, plus any other loan fees) doesn’t have to be repaid until the last remaining homeowner no longer uses their home as their primary residence. While not always the case, this usually happens when the last borrower passes away. The idea of your children being burdened by your reverse mortgage debt is a common misconception. While your heirs or estate may be responsible for handling the necessary paperwork and settling the debt legally, no actual debt is passed along to the estate or heirs. In other words, your kids’ credit scores and individual financial obligations will not be altered after you pass on. When the home is sold (possibly to a family member), the heirs or estate will use the money from the sale to pay off the reverse mortgage. If there is any money left over after the reverse mortgage has been repaid, these funds will be transferred to the heirs or estate. Furthermore, because this is a “non-recourse” loan, neither you nor your heirs are held personally liable in the event the home does not sell for an amount large enough to pay off the reverse mortgage. 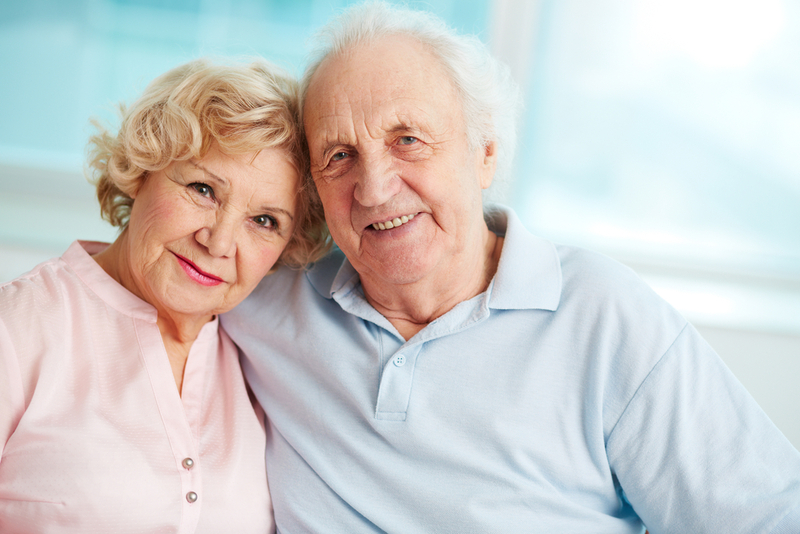 No other assets owned by you or your heirs would be affected by a reverse mortgage. Other investments, vacation homes, automobiles and other valuable possessions cannot be seized to pay off the loan. Instead, the lender will claim a loss and will request reimbursement from the FHA (this is why you pay FHA an insurance fee). This “non-recourse” feature is one of the primary reasons that makes the HECM reverse mortgage program popular for those who qualify. Misconception: The bank will own my home. Just like with a conventional mortgage, reverse mortgage customers retain title and full ownership of their home. Unlike a conventional mortgage or a home equity loan, monthly mortgage payments are not required. Misconception: I’ll lose my eligibility for Social Security or Medicare. Since funds from a reverse mortgage or credit line are not considered income, your entitlement-based government benefits will not be affected. However, need-based benefits such as Supplemental Social Security Income or Medicaid may be affected. Please mention to us if you or your spouse are on Medicaid or considering applying for Medicaid so we can recommend the best options for you. Misconception: I have to get bank approval for how I spend the money. 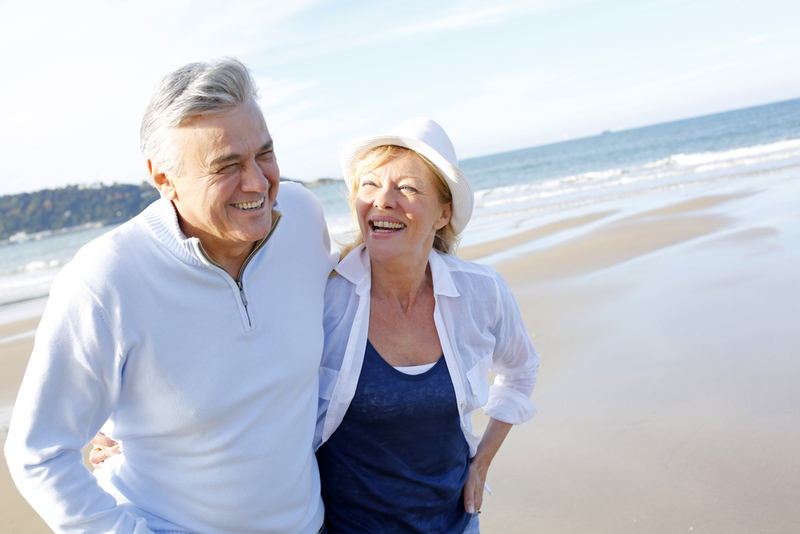 The funds you receive from your reverse mortgage or credit line come with no restrictions. You are free to use the funds however you wish. Some use the funds to pay for a spouse’s assisted living costs or just to help with everyday living expenses. Some seniors use the funds to help pay education expenses for their grandchildren or to purchase long term care insurance. Misconception: I’ll have to pay taxes on the money I receive. Anything you receive from a reverse mortgage or credit line is not considered income and is therefore not taxable. Misconception: The lender could kick me out of the home. Your lender cannot force you out of your home. They can, however, call the loan due if you fail to pay your property taxes or home insurance. You must also maintain the home so it remains safe for your ongoing occupancy. Misconception: I will be forced to pay for costly financial counseling. HUD requires all HECM reverse applicants to consult with a HUD approved counselor. Your lender is not permitted to steer you to a particular counselor but can supply you with a HUD approved list. Fortunately, counseling is often available at a modest cost, and some counseling agencies permit funds from the reverse loan to pay for it. At First Nations Home Mortgage we answer questions about reverse mortgages every day. Call us today and let us work for you. James Taylor Jr. NMLS #659260 established First Nations Home Mortgage in 1998 in order to provide a better mortgage experience for the citizens of South Carolina. 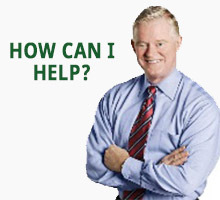 He has helped hundreds of South Carolina citizens purchase or refinance their homes, many of whom are repeat customers. What are the qualification requirements for a reverse mortgage loan? What are the costs in obtaining HECM reverse mortgage? 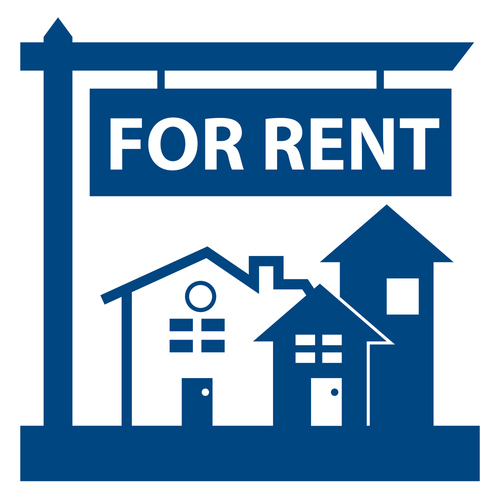 Can a reverse mortgage be obtained on a rental property? 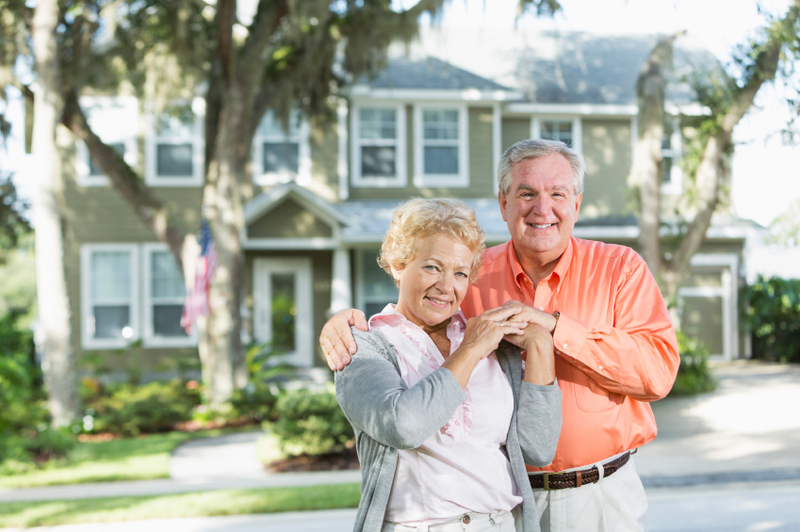 What types of reverse mortgage plans are available? What Information Do I Need for Loan Application? No Closing Cost vs No Cash to Close?